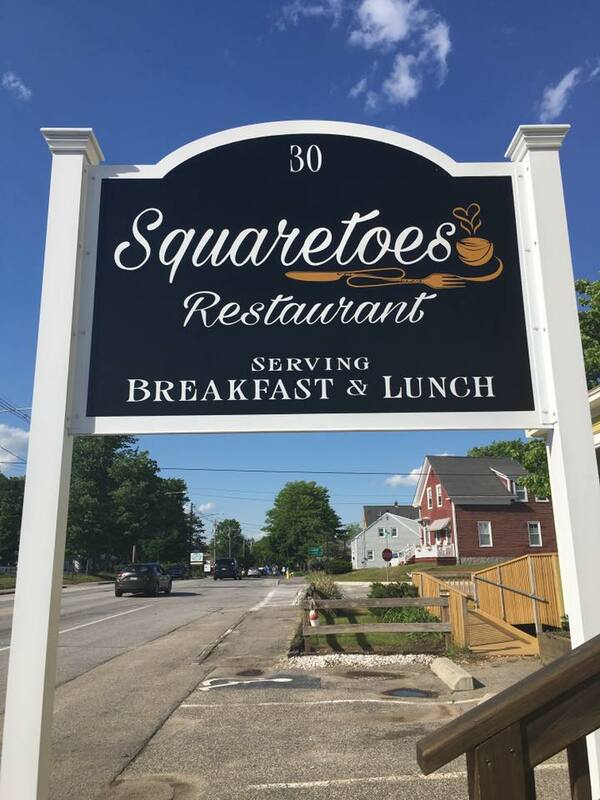 Squaretoes Restaurant is located in Kennebunk Maine. We are a family run business, owned by proprietor, Paula Hunter. We offer homestyle breakfast all day as well as a tasty lunch menu. For a little more about who we are, check out the excerpt below from an article in one of our local newspapers. 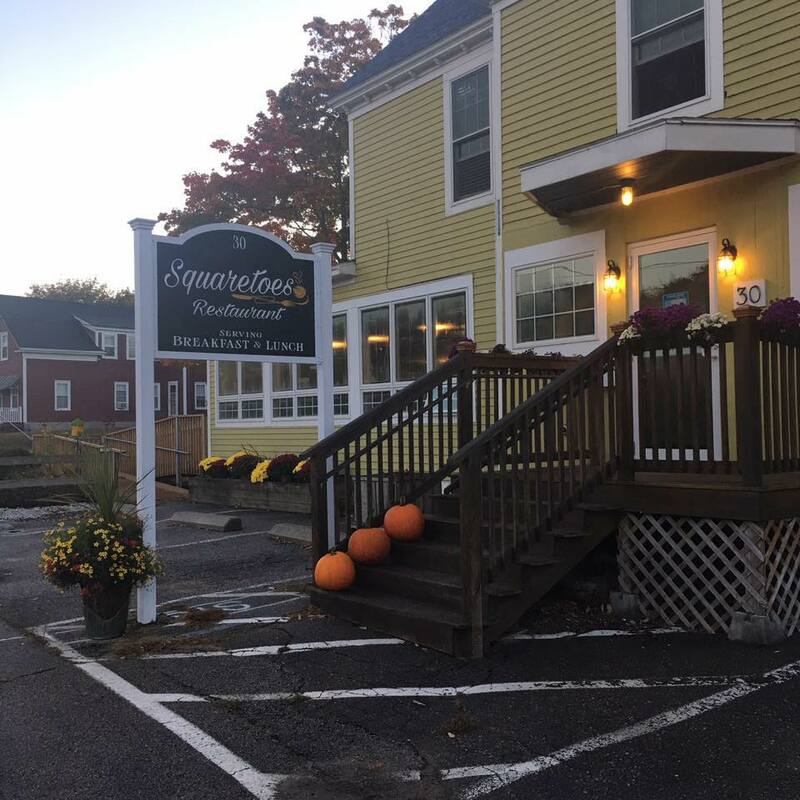 Whether you are just here for a visit to the beautiful Kennebunk area, or if you live here year-round, we’d love to meet you and have the privilege to serve you here at Squaretoes. Stop in soon! Hunter said her business is a real family— and community—affair. “My son Thomas was very helpful getting us open. I have a great staff, I couldn’t do any of this without them. We have two cooks, two dishwashers, my two daughters and myself. “We’ve had so much support from the community. I meet so many great people; it really keeps me going,” says Paula. Laura Dolce, the executive director of the Kennebunk, Kennebunkport and Arundel Chamber of Commerce said the community is happy to have the restaurant in town. “It’s exciting to have Squaretoes in that area of the Route 1 south corridor,” said Dolce. 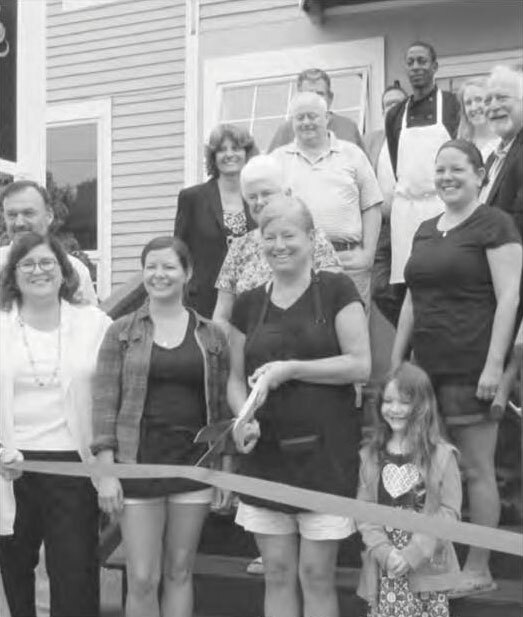 Several extensive renovations were made possible through Maine’s Community Development Block Grants program. Hunter has expanded the breakfast menu, which now offers Lobster Benedict and omelets. Homemade corned beef hash has also been added to the breakfast line up. “Customers asked for it and now it’s on the menu,” said Hunter, who make the chowders and soups offered at Squaretoes.